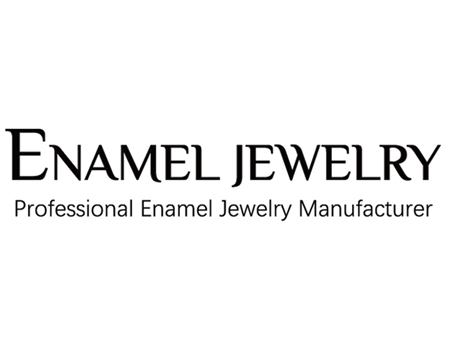 Qingdao Enamel Jewelry Co.,Ltd has the experience to transform your idea into product. We produce handcrafted fashion enamel jewelry. Serving designers, retailers, distributors, and other jewelry industry professionals.